The nine classes of Team Fortress 2 have become wildly popular - and, indeed, memetic - in the five years since the game's release, owing much to their diverse and unique personalities, and overall quirkiness. 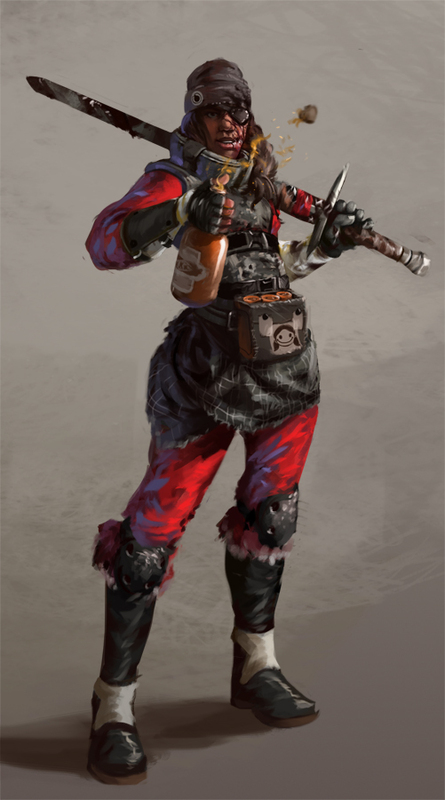 But the lack of female representation in the cast has been a sticking point for fans of the game for almost as long, spawning everything from mods to a wealth of fan art depicting our favorite mercenaries in all their feminine glory. 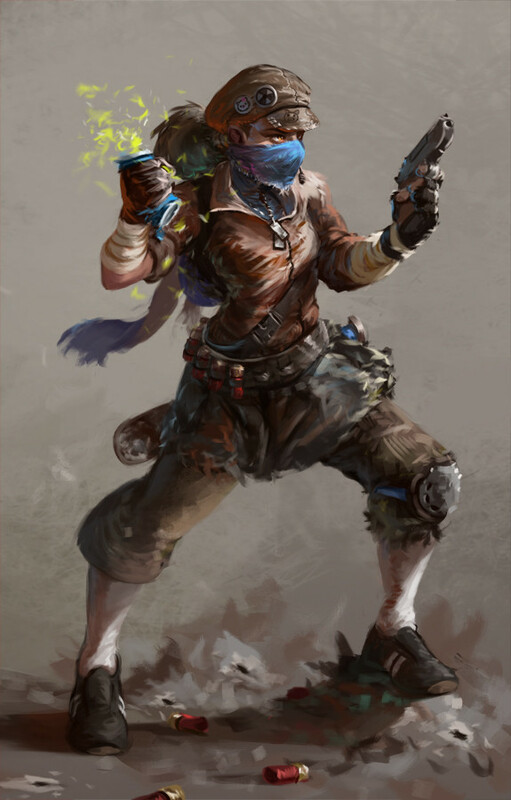 Even so, it's rare to find such quality in fan art as this awesome collection of gender-swapped Team Fortress 2 classes, painted by French artist *Prospass. 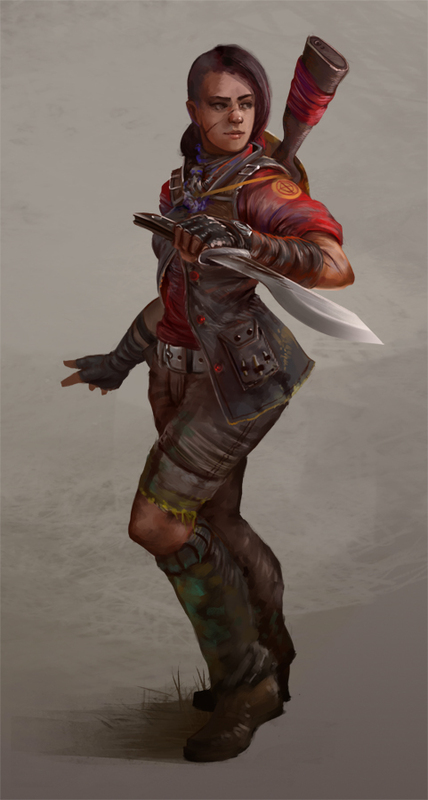 His collection depicts the classes in a slightly more realistic syle, blending some traditional colors and familiar silhouettes in his portrayal of classes like the Heavy and Demoman, with more unique depictions of classes like the now-weathered and battle-hardened scout. 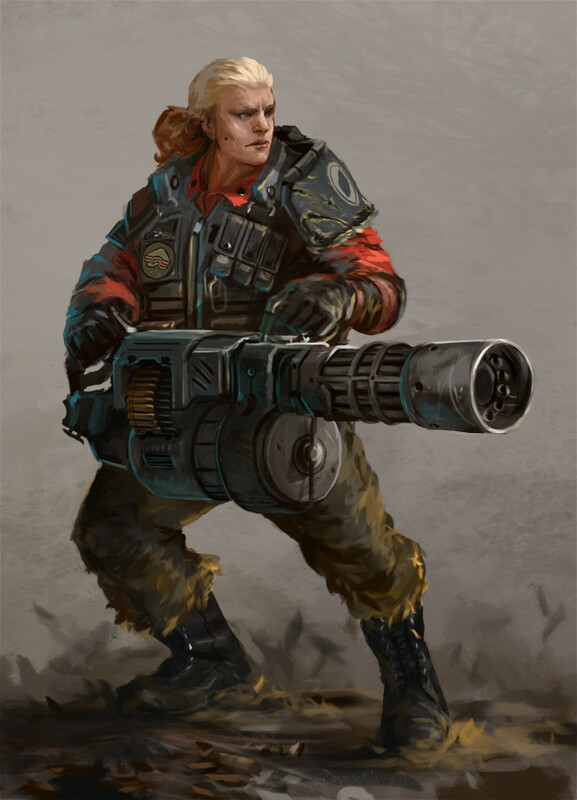 Perhaps the most faithful recreation, however, is *Prospass's female spy. So stealthy, she is, that she does not actually appear in this gallery. It seems the fans of Team Fortress 2 may be trying to send Valve a message. Perhaps Valve is listening. 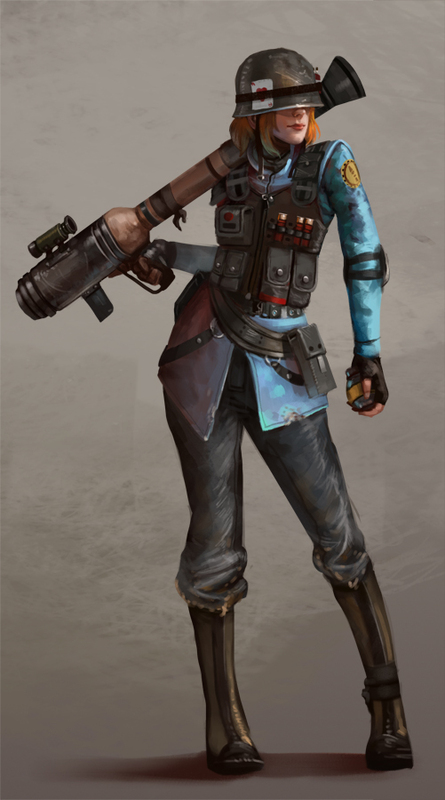 Perhaps, someday, we'll see official female depictions of our favorite Team Fortress 2 classes. On the other hand, this is the same company that, five years later, is still not even talking about Episode 3. For now, we can only hope.